… I am fiddling around in Somerset, England. I have opted out of news updates from home. After sixteen years in London, my friends have sold up and moved out to the countryside. 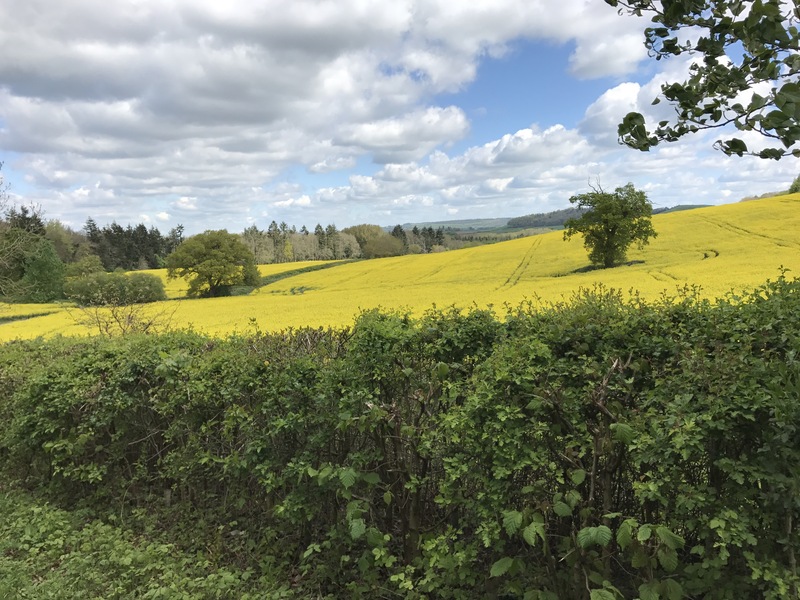 For less money than what they earned from their one bath, 3 tiny bedroom flat, they bought a large, rambling 17th-century converted court house on a couple of acres in a small village on the edge of the Mendip Hills. The landscape has an ancient beauty about it. The countryside in the western counties is to food afcianados in London what the Napa and Sonoma Valleys are to those in Northern California. Both regions are known for restaurants that steward the ingredients used in their food. But the restaurants in Somerset, Wiltshire, Devon, Dorset, and the other counties succeed much better than Napa. The chefs of Napa Valley need to up their game. Few of them run establishments that offer meals that are grown or husbanded on the spot. Few of them serve meals as interesting as the one I had at The Pig Hotel (@thepig_hotel). A Georgian house that now houses a hotel, restaurant, and small pig & vegetable farm, The Pig presents itself in the lobby and sitting rooms like an old fashioned country house. 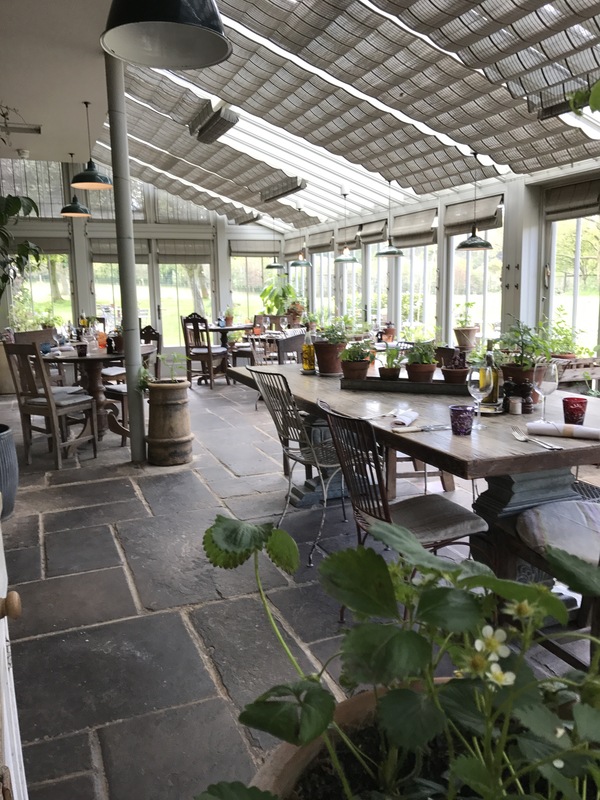 The dining room is a conservatory, whose window ledges and tables are covered with small potted plants and seedlings, many of them destined for the soil in the kitchen garden. I sat a table for one next to a strawberry plant. I was surprised to see on the menu only one dish containing pork. The Pig Hotel owns two adult pigs who enjoy the privilege of not being slaughtered. All the others are destined to suffer One Bad Day. When I was there, only the two permanent pigs were in residence. These two specimens were the most spherical pigs I’ve ever seen. 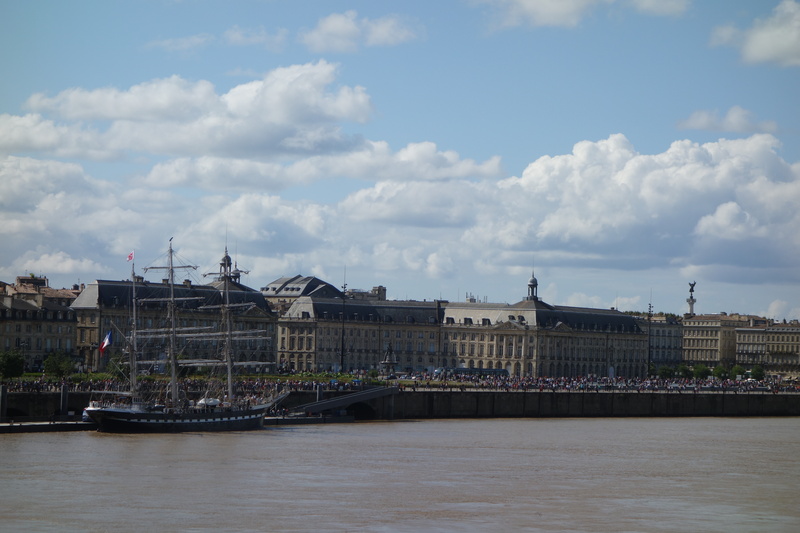 One was sound asleep, sprawled flat as a sphere can get, with feet outstretched. It snored so loudly that I feared it had apnea. My lunch consisted of a starter, a midway dish, and a closer. No dessert. 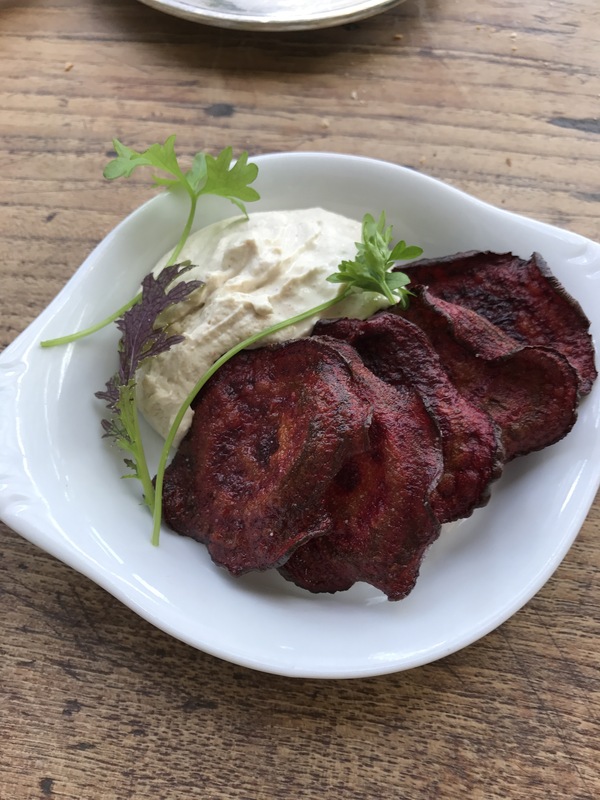 First up was freshly made beet chips, or crisps as they’re called here, with smoked cod roe, reminiscent of a taramosalata but made so much more interesting by the smoky roe. 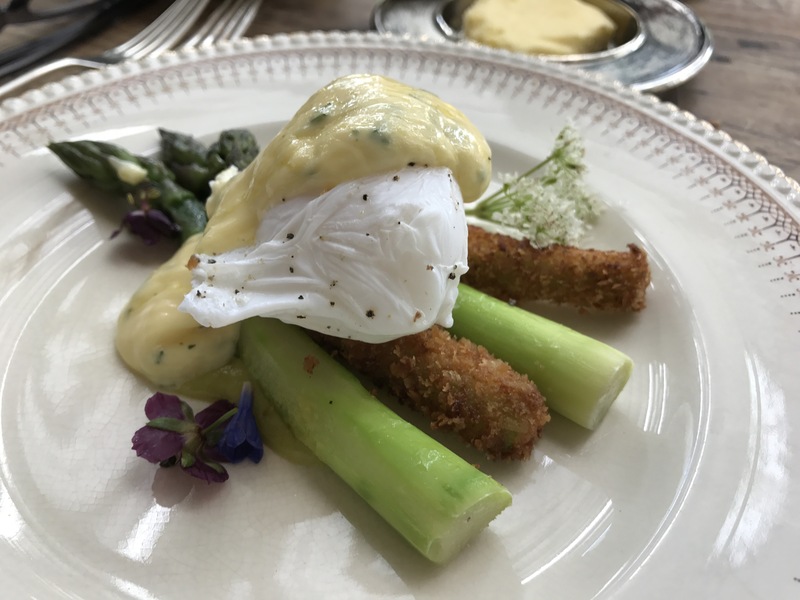 After that delectable snack, I tucked into asparagus whose stalks were rolled in panko crumbs and fried, a poached pheasant’s egg, and a marvelous hollandaise sauce flavored with a mysterious (to me, anyway) mixture of herbs. Luscious. 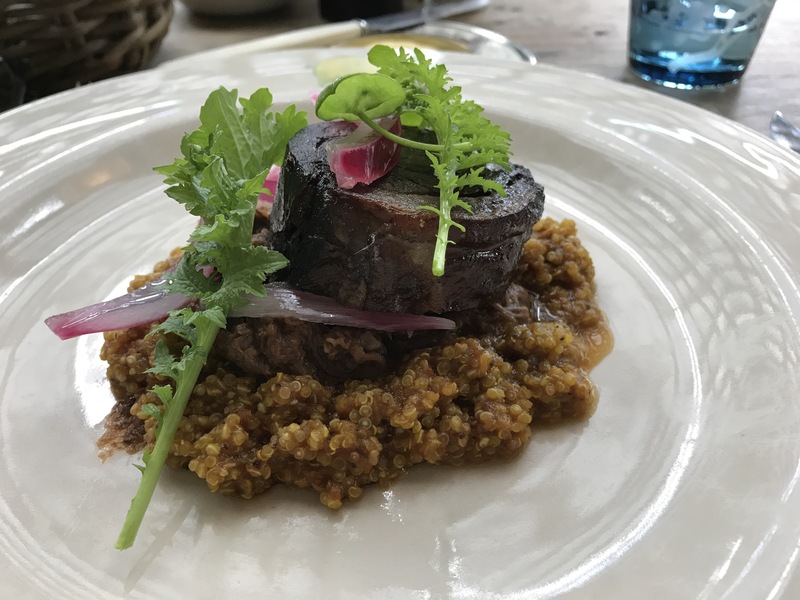 For my last course, I ordered goat belly on curried quinoa with pickled red onion, which was great. Another smokey flavor, the goat belly neither too unctuous nor too stringy. But I should have stopped at the asparagus. When I arrived on foot at 12:15, the dining room was empty, just the way I like it for at least the start of a meal. Slowly, the room filled up. Outside the glass walls of the conservatory-dining room, a herd of deer stood gawking at us, in envy no doubt, on the far side of a low fence. A gardener emerged from the walled-in vegetable garden with a plastic container and foraged through the high grass by the fence. The wait staff was solicitous and friendly. They did not hover. European fine restaurants are oases of soft-spoken diners. I love it. I wish California restaurants would promote peaceful environments without the solemnity of church (I’m talking to you, French Laundry). And the bill they presented me was a pleasant surprise. £51 ($69 on my card) for three courses and two glasses of decent wine. That’s a Napa meal without the trimmings. Close to two hours after I arrived, I waddled out to look at the vegetable garden, the pigs, and the view. 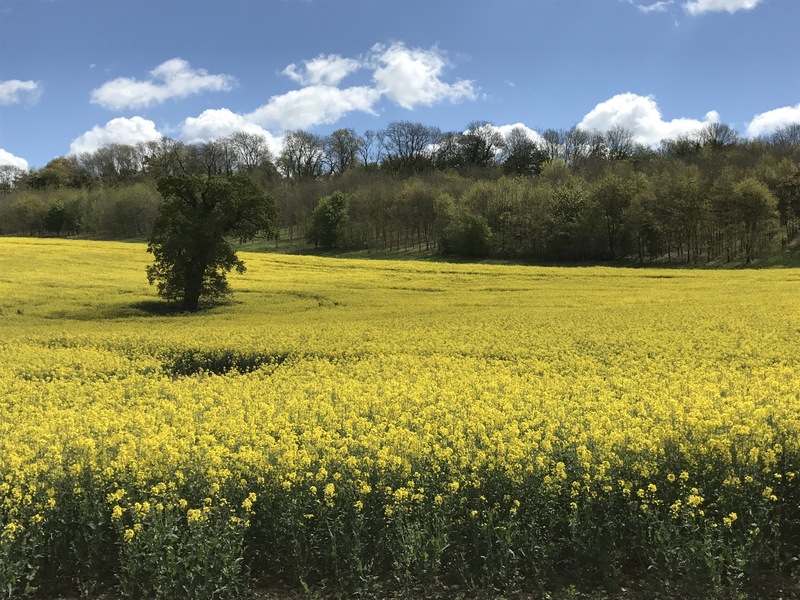 Then, I turned into the road with the fields of mustard at its peak. The two and a half miles did little to offset the meal, but completely sold me on the west country. O Somerset! London offers a ongoing and ever-updating curriculum of on how to live well in a city that is too expensive to live in. No other city I spend time in offers as many free or nearly free diversions for families as London does. Granary Square, the South Bank, the Tate Modern, Regent’s Park, the list of public spaces that make you feel like a circus is always in town goes on and on. 1. 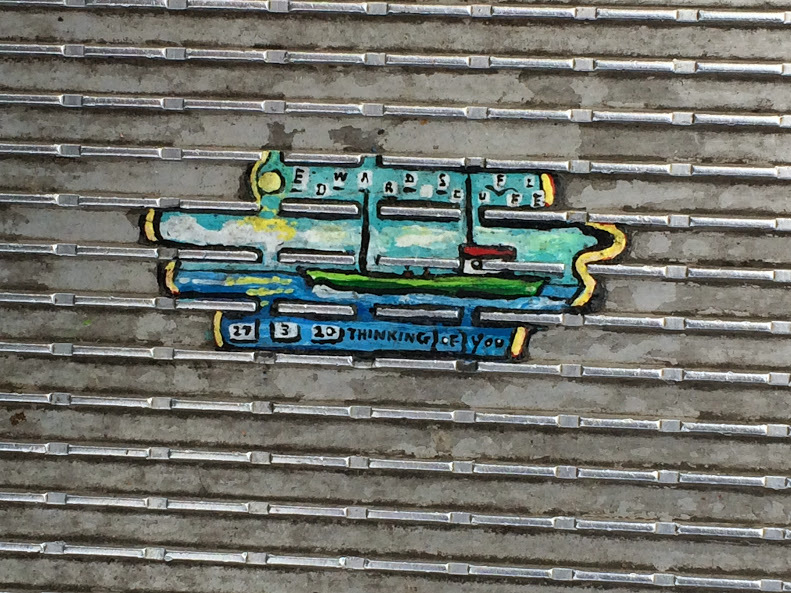 …bubble gum on the sidewalk can have redeeming value. 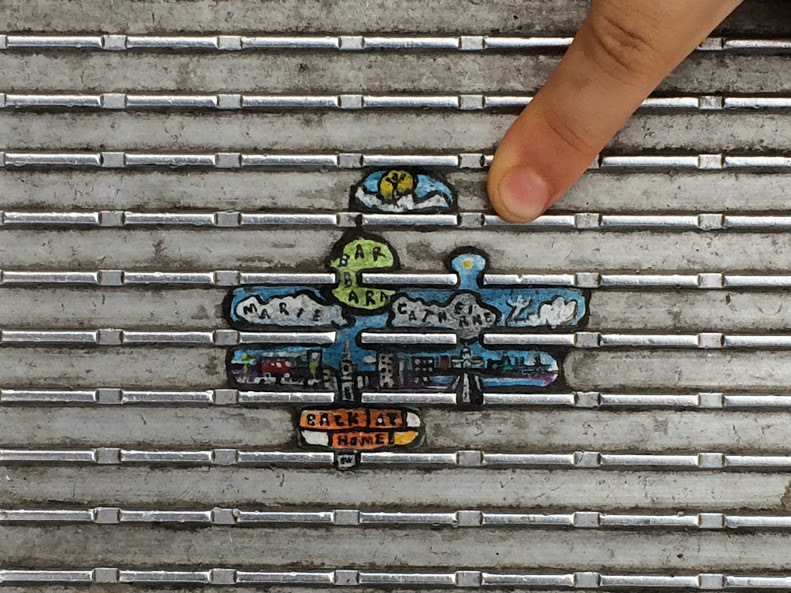 Ben Wilson (whose Wikipedia page will explain his mission) looks for gum squashed on all kinds of pavements and transforms them into miniature works of art. 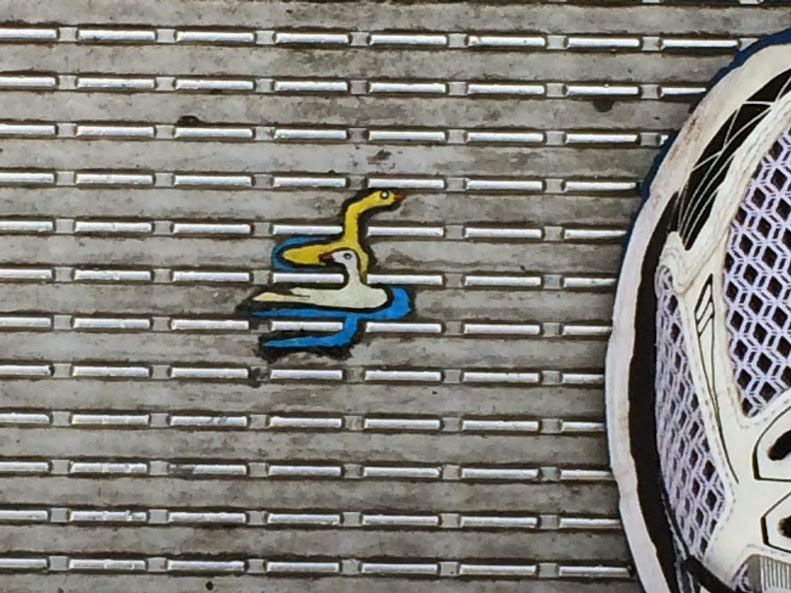 On the corrugated metal path of the Millennium Bridge, which spans the Thames between Tate Modern and the area around St. Paul’s, Londoners have commissioned him to create memorials to dead family members; schools have sponsored little emblems; newly-engaged couples pay him to commemorate their troth. Children and adults walk across the bridge bent at the waist in search of his little gems. 2. 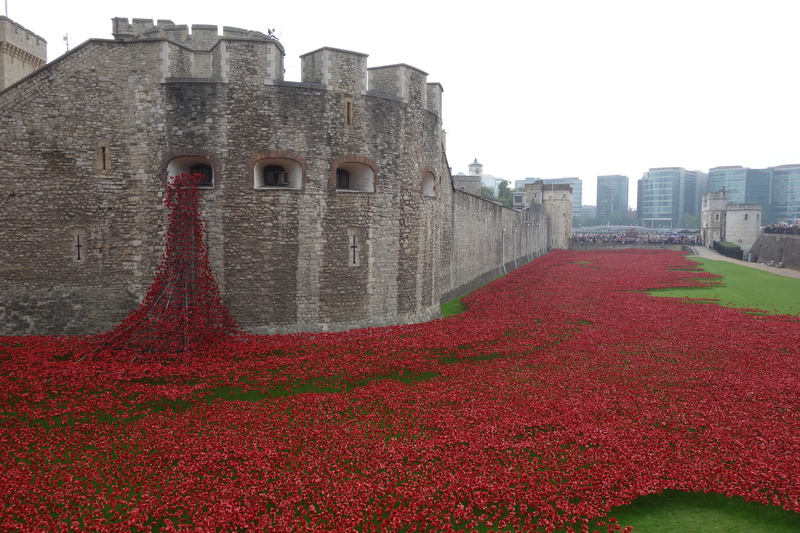 …the World War I memorial art installation at the Tower of London is best seen from an aerial perspective. 350,000 ceramic red poppies on stem-like stakes flood the moat around the Tower’s outer precincts to symbolize the number of lives lost in the Great War. From the parapet surrounding the walls, the poppies stand in striking contrast with the green grass growing underneath. But why does it flow from the Tower? What is the intended symbolism? And why skimp on the number of poppies flowing out the window, leaving the rickety scaffolding supporting them in plain sight? 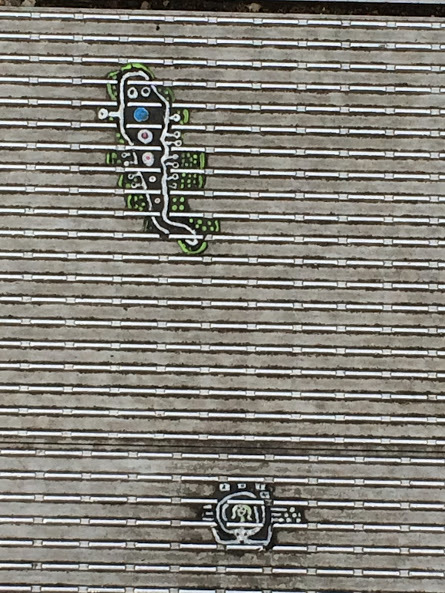 I was more impressed by images taken from above. 3. 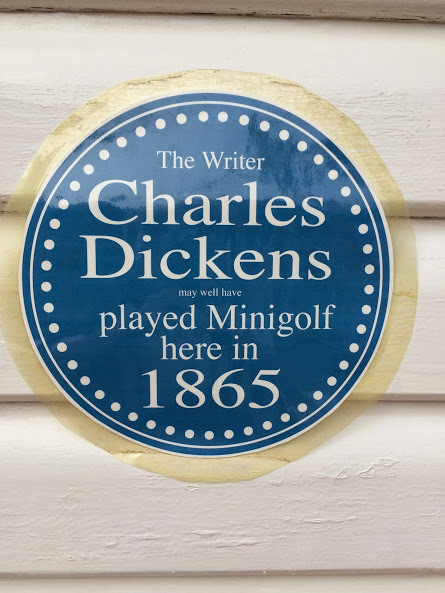 …London’s closest beach town, Broadstairs, would be recognizable perhaps to Charles Dickens but definitely to Graham Greene. 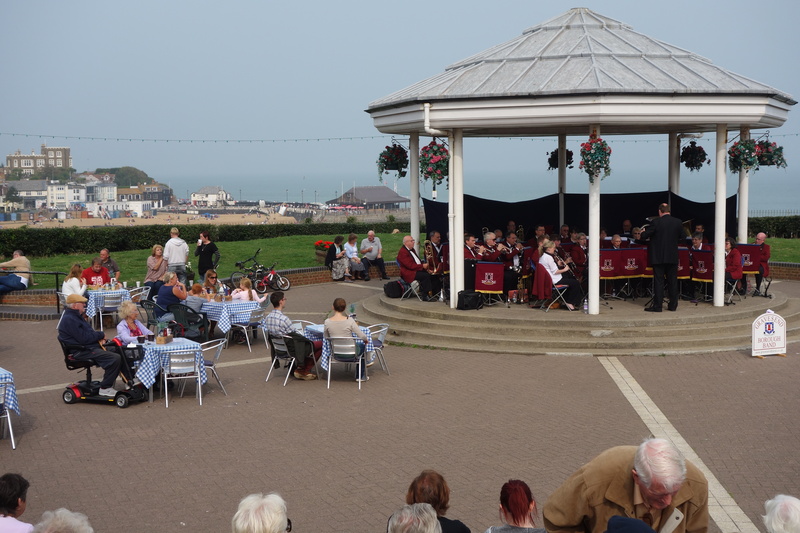 With the original Bleak House in the background, a brass band played Elgar’s “Nimrod” under cloudy skies. I hoped in vain the crowd of mostly seniors would break into “Underneath the Arches.” A round of mini golf finished off a wonderful day spent on the sandy beach in our cardi’s. 4. 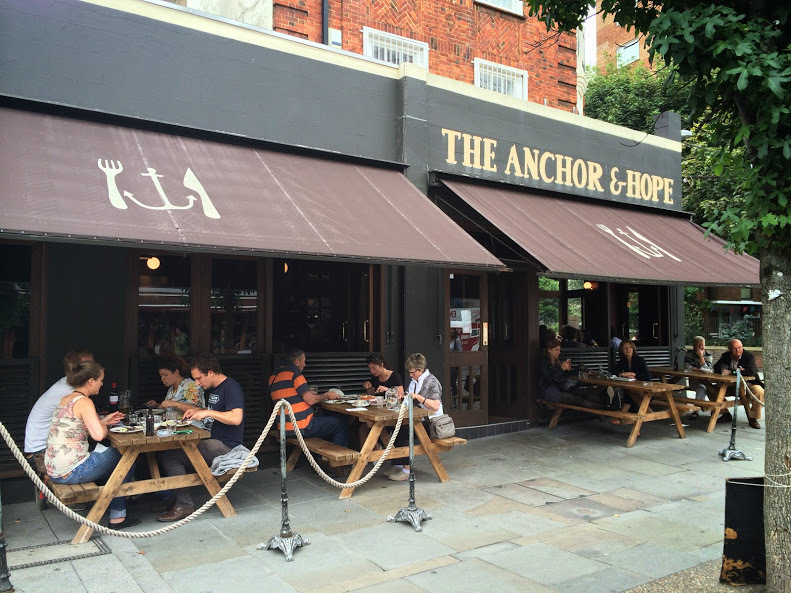 … and finally, the Anchor & Hope restaurant is as good as it was the last time I ate there seven eight years ago. This place puts the lie to the worn-out notion that British food is bad. Worth every penny. Check out their menu. And now, off to the airport. Next stop, New Jersey!